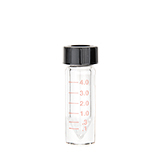 Mini Reaction Vials are useful for micro and semi-micro scale reactions and concentration work. 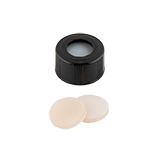 They are made of thick wall Borosilicate glass with conical tapered interiors. 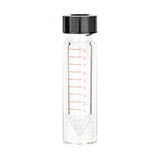 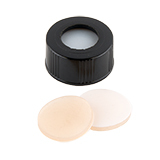 The cone feature is particularly useful for removing small quantities of sample, even into the microliter range. 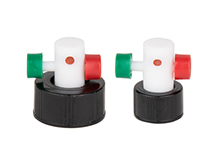 They come complete with open-hole screw caps and septa Silicone/PTFE. 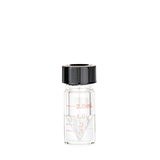 The vials have graduation marks.